Practical work experience can improve your employability and help you to decide on your career. If you study either BA English and Film Studies or BA Languages, Cultures and Film Studies you can gain this experience by choosing to take a work placement year. 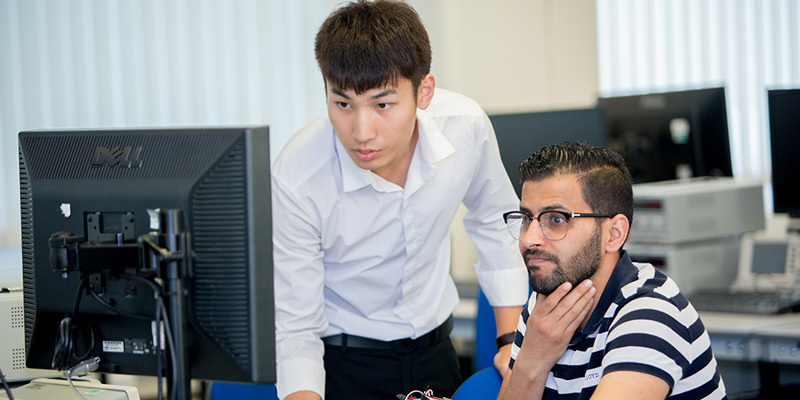 Taking a work placement year will extend your degree to four years. You may take up to a maximum of two placements during the work placement year. You'll gain valuable experience to help you decide what kind of career you might like when you graduate and prepare you for the world of work. The University has links with a variety of organisations across the public, private and voluntary sectors in the UK and overseas. Dedicated staff across the School and University will help you to find and apply for suitable placement opportunities. If you’d like to find your own placement, we’ll offer advice and support to ensure it is a suitable placement opportunity.